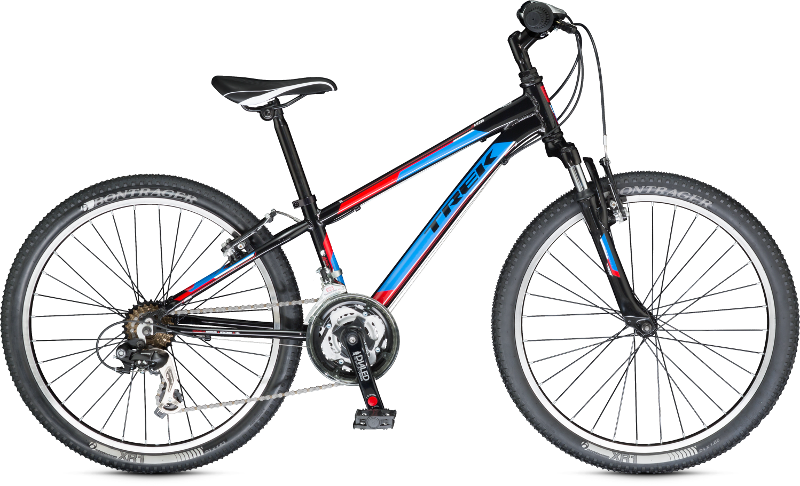 We have a ton of awesome children's bikes available from Trek. 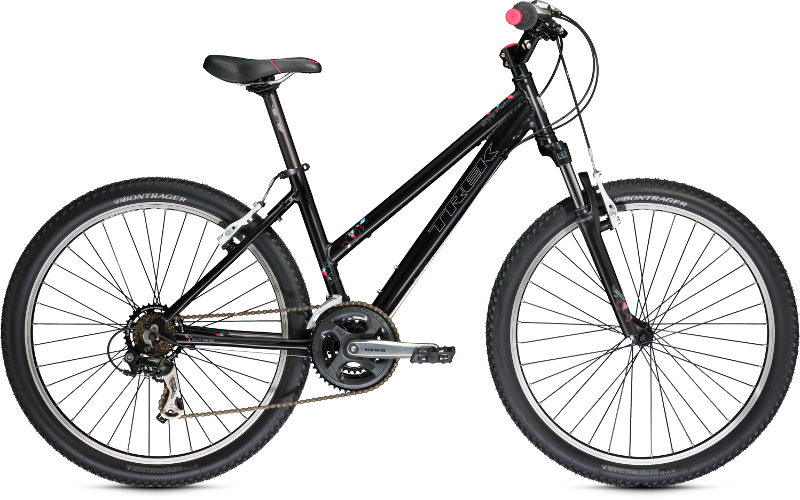 We offer free fitting services with every children's bike we sell because we know how important it is for growing children to have the comfort and support of a bicycle that fits properly. And to help you out when your little kid becomes a big kid, ask about our trade in service. For balance before pedals. 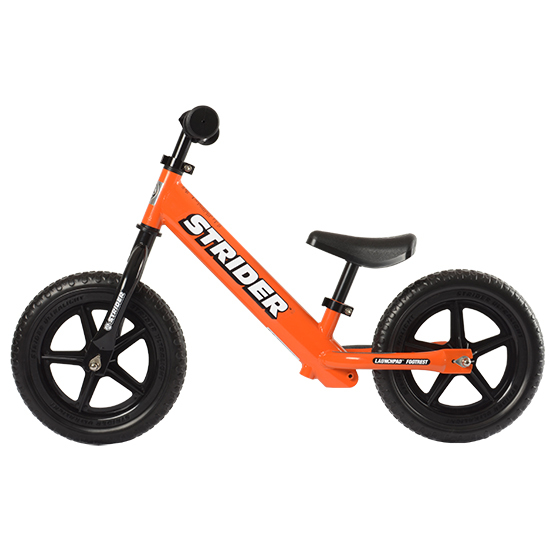 Run bikes are a great way to teach your child how to ride a bike with out having to use training wheels! 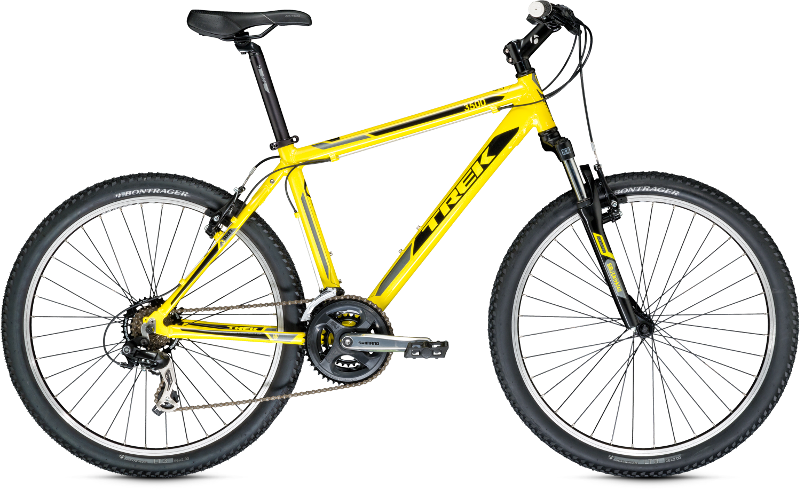 For run bikes we offer the Kickster by Trek, and the amazing Strider bikes. Ages 18 months - 10 years. For a kid, a cool bike is pretty much as good as it gets. Sure, there’s the rare kid with a pet iguana or a dad that drives a monster truck, but riding down the block with an awesome bike is one of the best feelings in the world. And awesome is what Electra is all about. Our Mission is to use our knowledge and enthusiasm to support the cycling community and promote healthy lifestyles. Click the link below to read a great article!